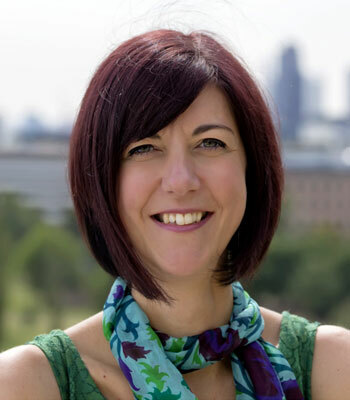 Jeanette has over 23 years’ experience working on multidisciplinary and cross-sector initiatives, with a focus on healthcare-related technologies. Jeanette completed her doctorate in point-of-care diagnostics for the early detection of cardiac markers at the University of Newcastle-upon-Tyne in the UK and, after a short spell as a post-doctoral researcher, moved into the biotechnology industry as a product developer and project manager. Since relocating to Melbourne in 2006, Jeanette has managed and led a number of complex medical technology programs, such as the development of targeted nanoreagents for highly sensitive in vivo imaging, brain-machine interfaces and point-of-care infectious disease diagnostics, in all cases working closely with internationally renowned clinical specialists, engineers and biomedical scientists. Jeanette actively maintains her knowledge of the latest developments in human health-related technologies through regular engagement with academic and industry networks and her role as an expert peer reviewer for the NHMRC. Jeanette also sits on the Advisory Board for the ARC Centre of Excellence in Integrative Brain Function.